Acne pimples start to develop in pores that become clogged with excess sebum (skin oil) made by the sebaceous glands. How serious your acne problem is depends both on the length/persistence of acne breakouts over the years and how serious the inflammation is that manifests into different types of breakouts (from whiteheads to serious cysts and lesions). 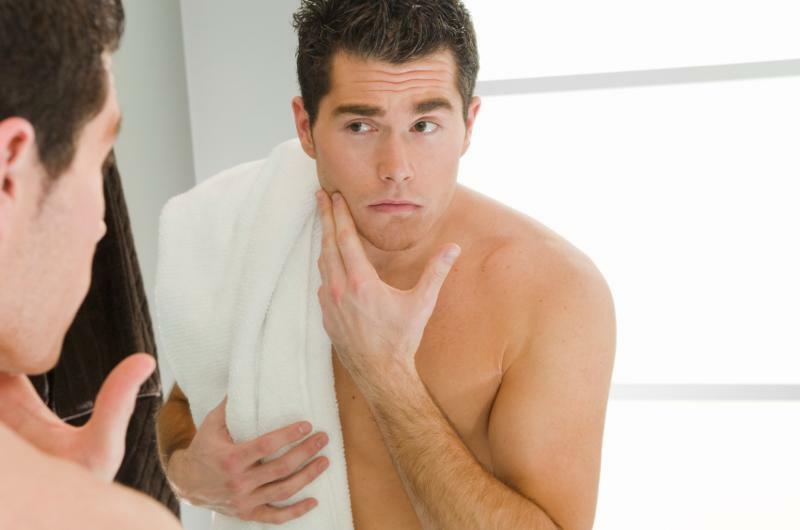 If you suffer from acne for two or more years, you have chronic acne. The most serious form of acne is cystic acne that forms when the pores become clogged with sebum mixed with dead skins cells that normally rise to the surface of the skin to be sloughed off and get trapped in the pore. Bacteria also get trapped in this mix and as the body attempts to kill the bacteria using its immune system, you get a local inflammatory response due to cytokines, chemokines and white blood cells entering the area. Normally the pore is encased by the cells in the lower layers of the skin, but in the case of cysts this inflammation spreads under the top layer of the skin. This influx of cells and proteins causes swelling (bumps under the skin) and can be both very painful and very harmful to your skin. If you try to squeeze these bumps you induce more skin damage, which recruits more immune cells into the area and starts a vicious cycle, which ends up damaging skin and leaving acne scars and marks. To treat cystic acne you need both serious treatment and serious patience and perseverance so you actually get rid of it before major and long-term damage to your skin becomes extensive. The best approach to treat cystic acne is a combination approach that includes a solid acne treatment that prevents new cysts from forming and is actually taken regularly to secure a steady supply of active acne fighting ingredients to your body, and an adjunct skincare routine that ensures you do not further clog pores with inappropriate topical products, nor apply agents which irritate your skin further causing an inflammatory reaction. Please note that your skin is a "smart organ" and when under attack with over-drying or comedogenic products, it will indeed respond by protecting itself by producing more skin oil (sebum). Cysts take the longest time to treat, therefore you may need patience and perseverance to stop them from coming. For example you may need to take AcnEase® for longer than the standard 1- month. 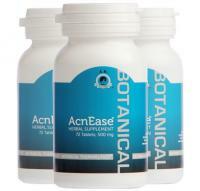 AcnEase® will prevent more sebum from forming but your body needs to heal from the damaged skin tissue. By preventing more pimples from forming with AcnEase® you can achieve this goal. 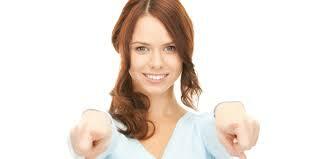 Cystic acne is the most serious type of acne, which needs a serious approach. Use combination therapy by adopting an internal treatment (only internal products can treat internal causes of acne), and topical adjuncts (helpers) and even topical antibiotics for a comprehensive approach. Some recommendations for topical spot treatment are using witch hazel on a q-tip on the larger pimples - after this, dab the same cysts with Neosporin using a q-tip (use this brand, not others) - do not put this all over your face - use it sparingly and on the largest cysts only. Avoid changing products and treatments too fast and trusting "miracle cures". Cystic acne requires time to treat. By cleaning your skin smartly, it will thank you! Avoid hot water and scrubbing. Remember that over-dried skin will protect itself by producing MORE oil, not less. Try a chamomile astringent twice a day and a non-comedogenic moisturizer after washing. Exfoliate CAREFULLY once a week to remove dead skin but not to injure the skin further and open "the door" to bacteria. Opt for mild enzyme based exfoliations with papaya or alpha hydroxy based masks that will dissolve dead skin cells instead - nothing with granulates that may cause micro-abrasions. Use moisturizer and sun protection daily. It is a BAD MYTH that acne prone skin does need them. Furthermore, when you have cystic acne you have inflammation. You want to sooth your skin with water based, non-comedogenic moisturizer and protect it against additional inflammation that may be caused by sun radiation. Always chose sun protection with atleast a level of 6% or higher of zinc oxide and titanium dioxide. Treating acne (especially chronic/cystic acne) often requires changing your lifestyle to support healthy skin, not only the treatment of pimples. Find the treatment that appeals to your life philosophy and remember that even prescription is not a guarantee of effectiveness or safety (examples include Accutane, antibiotics, oral contraceptives). And also remember, if it sounds too good, it usually is too good to be true. Beware of "over night" treatments for cystic acne (and acne for this matter) as they do not exist. Everything of value requires commitment and effort. This includes blemish free, beautiful skin.